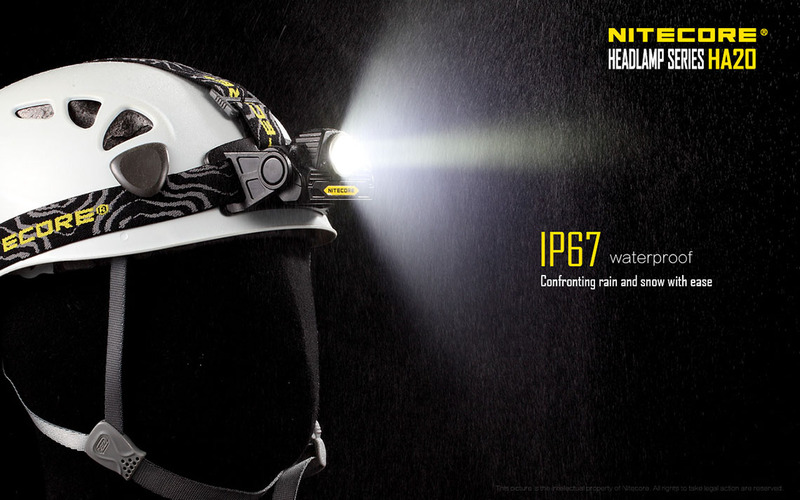 Spanish reviewer David Parada published his review on the HA20 headlamp. 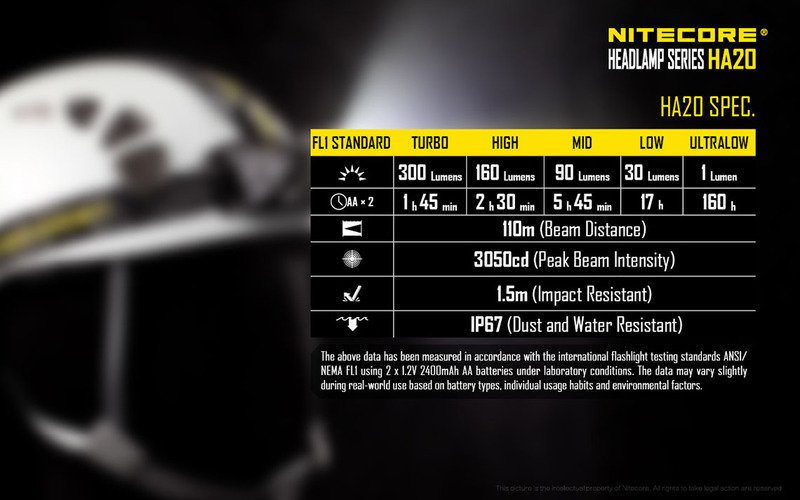 He gives details as well as featured tests on its construction. 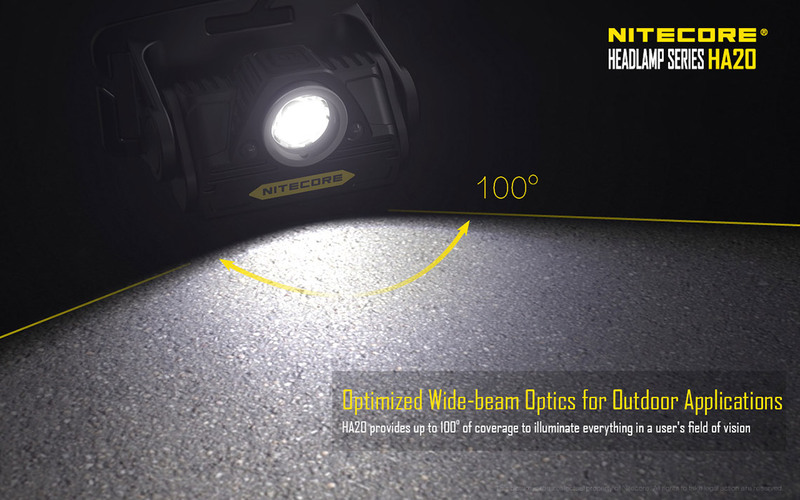 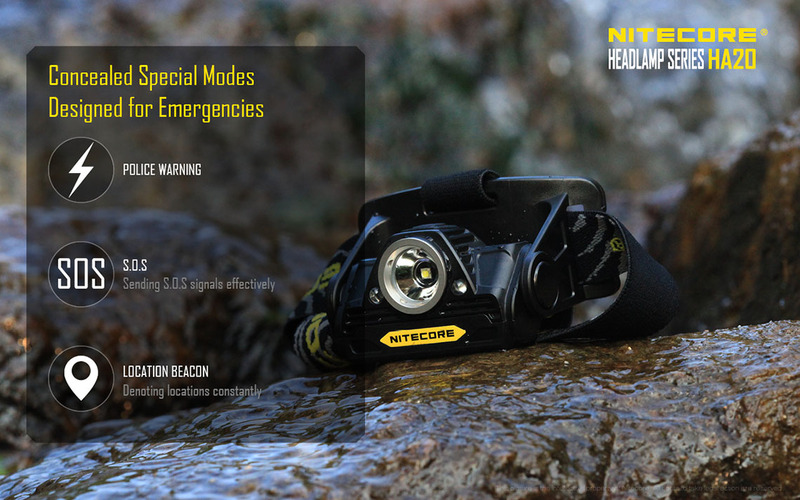 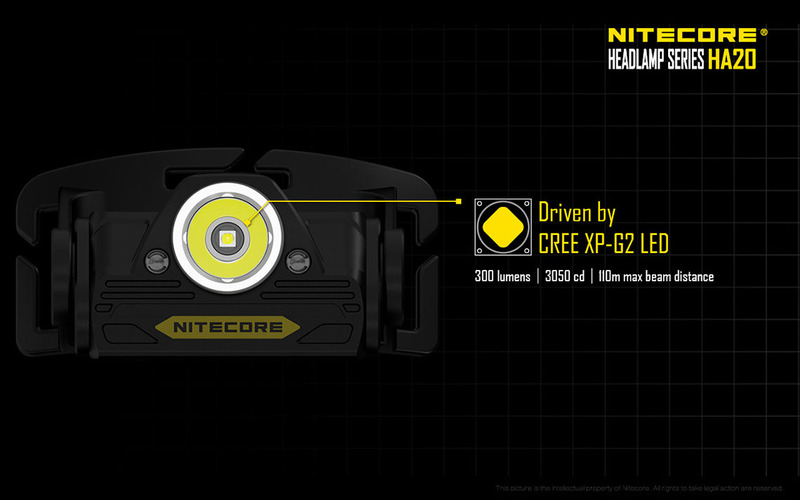 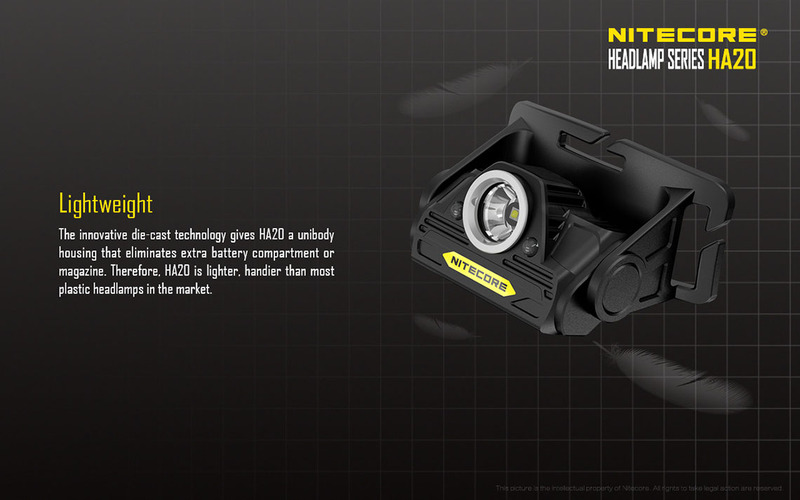 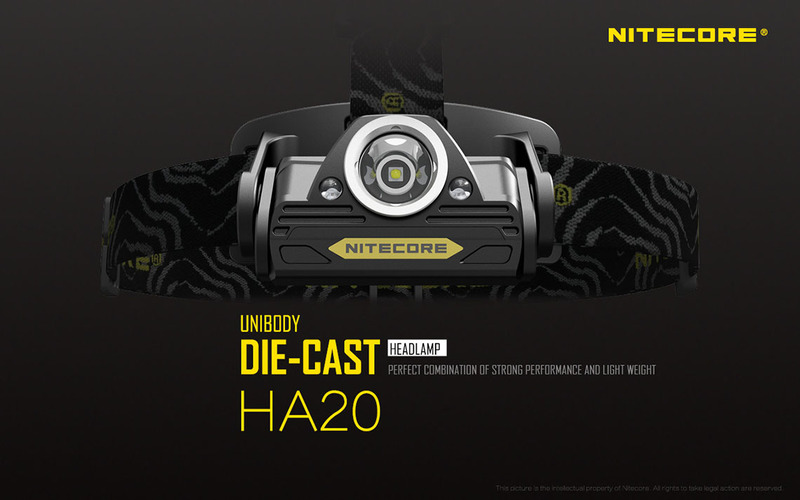 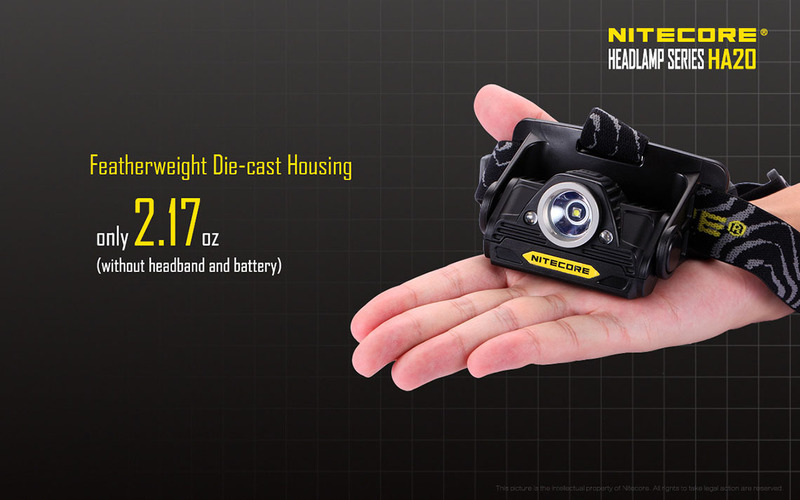 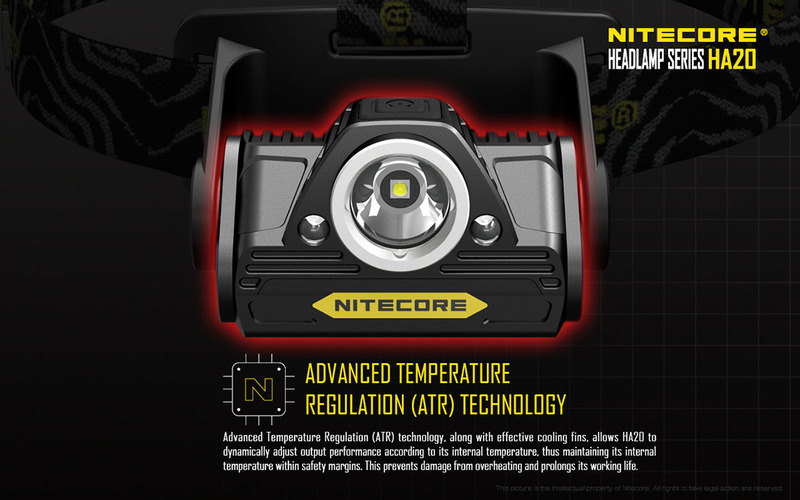 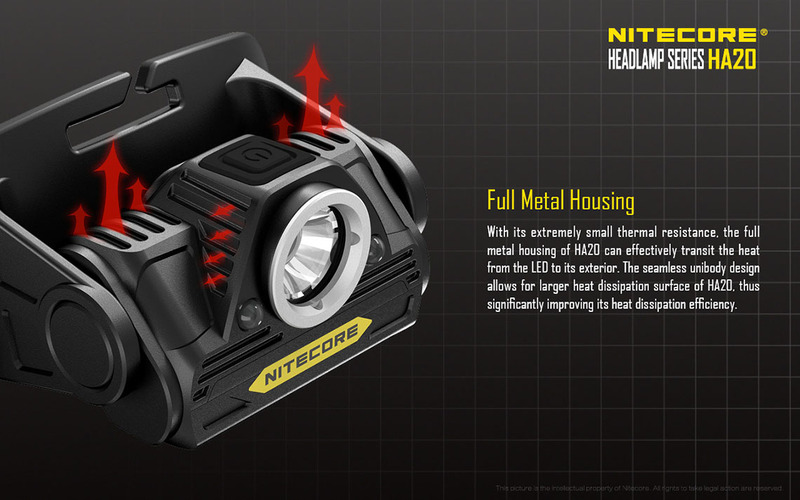 A lightweight, versatile, lithium-powered headlamp featuring a 100 degree flood beam and 760 lumens of output, all weather. 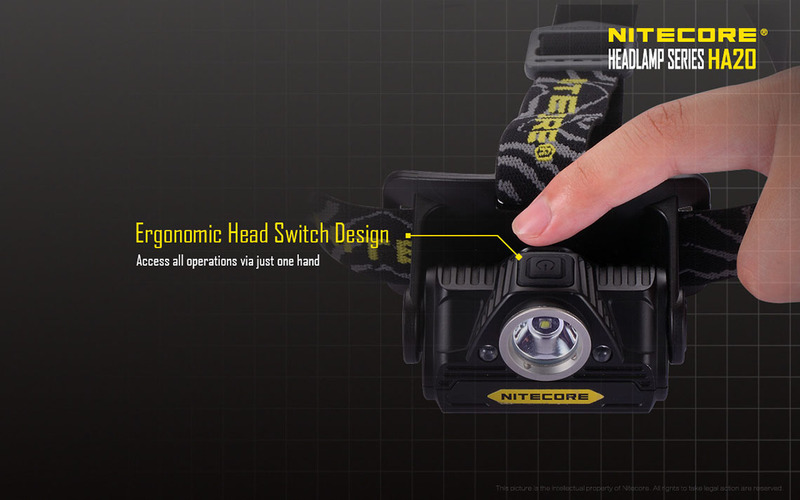 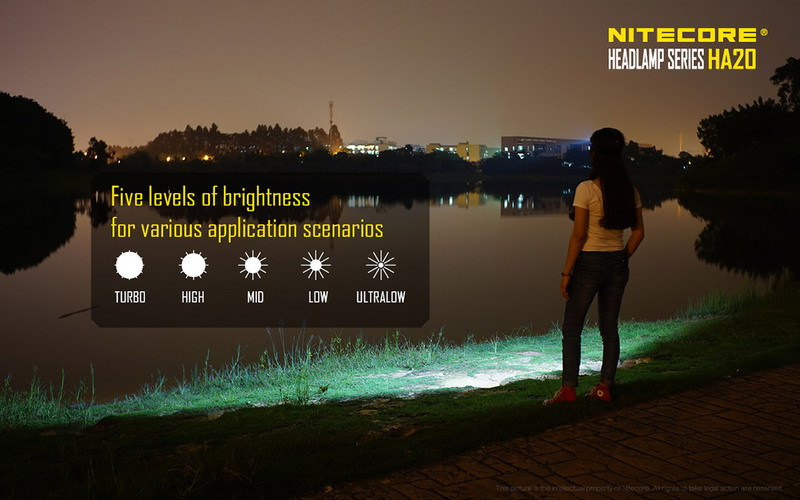 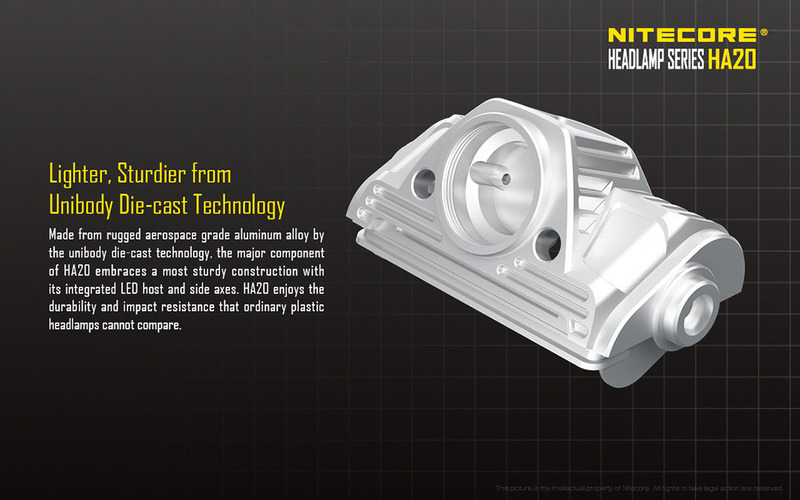 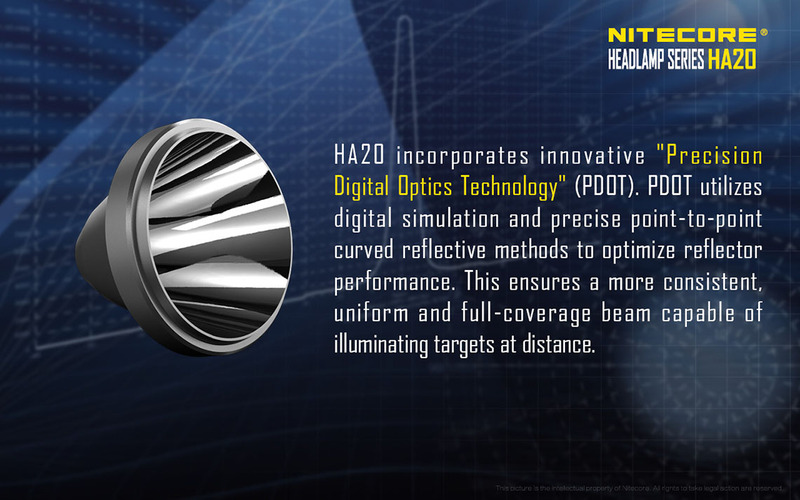 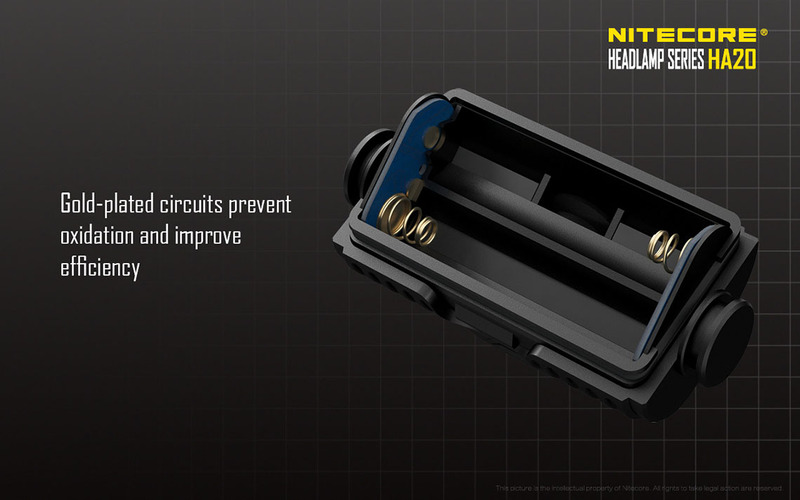 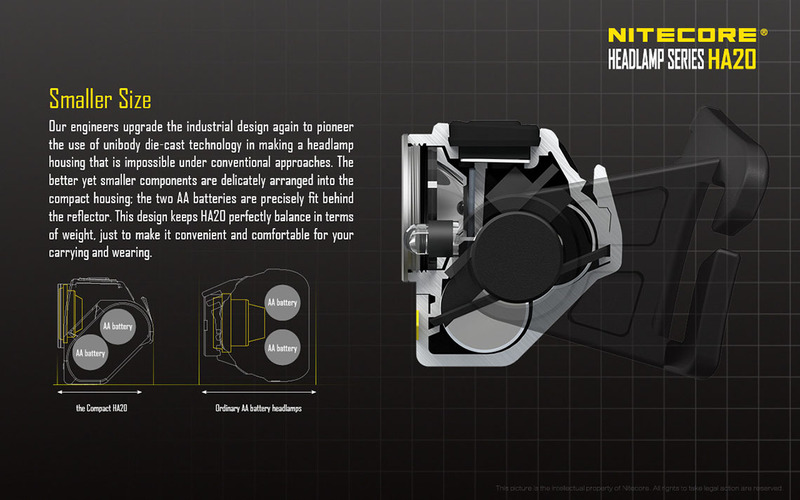 Designed for safe and uncompromised illumination for hazardous industries, with sliding control switch to provide rapid and accurate one-hand brightness adjustment. 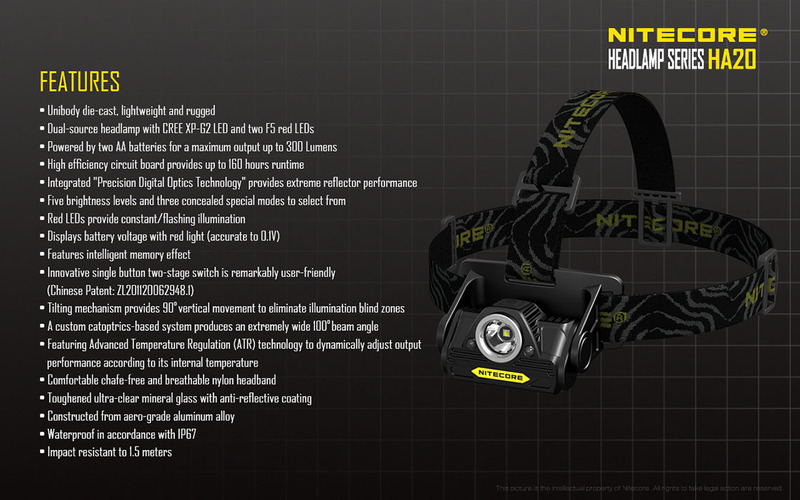 2x18650 explosion-proof headlamp for high risk industries, including mining, petroleum exploitation, petrochemical and chemical industries. 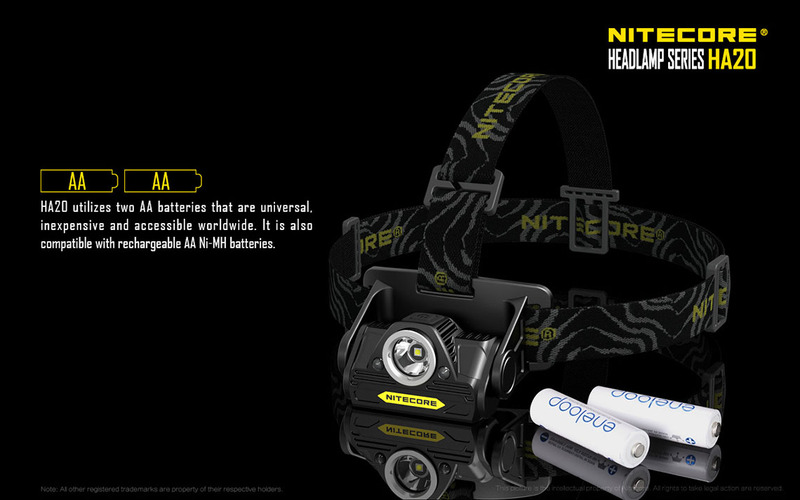 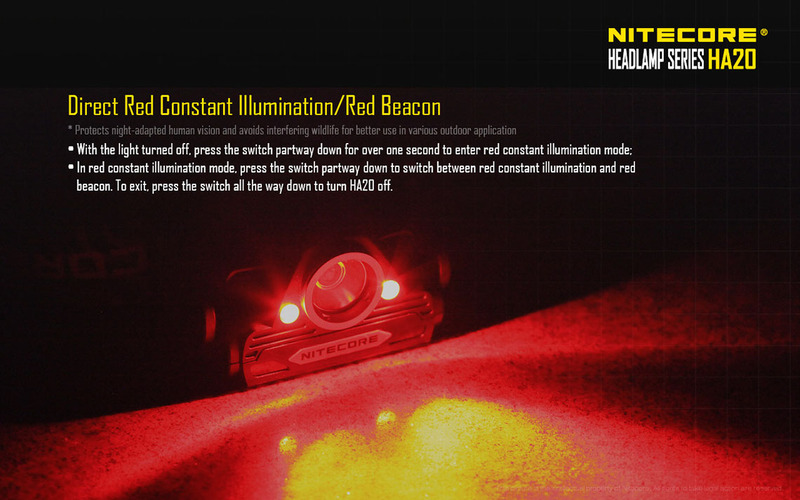 Lightweight USB Rechargeable Headlamp Mate, multi-purpose portable and rechargeable caution light.